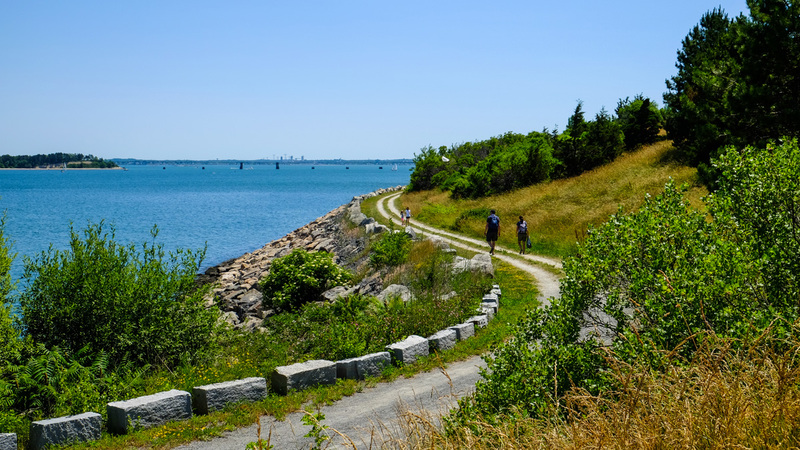 Encompassing 34 islands and peninsulas (collectively referred to as “the islands”) within the greater Boston Harbor basin, this park was developed in the 1970s when the Commonwealth of Massachusetts began acquiring the land. The glacier-formed islands range in size from less than an acre (Nixes Mate) to 274 acres (Long Island) and cumulatively total more than 3,000 acres at low tide. 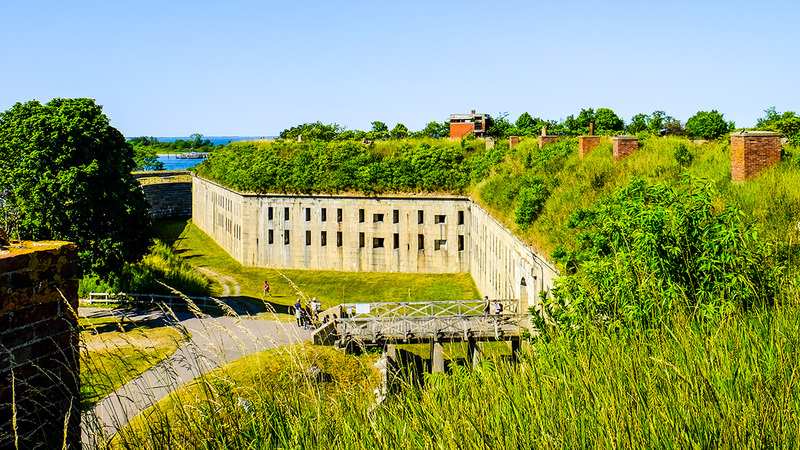 Many of the islands were used for hunting by Native Americans, and several were strategically instrumental in besieging British troops in Boston during the Revolutionary War of 1775-1776. 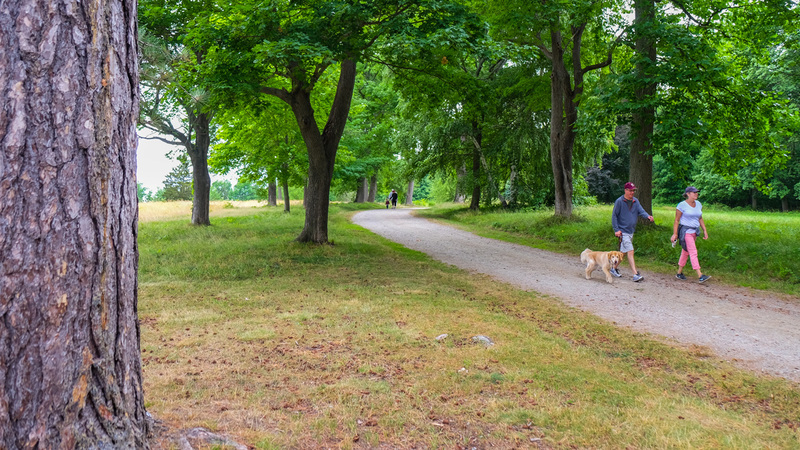 The four peninsulas are accessible by automobile. 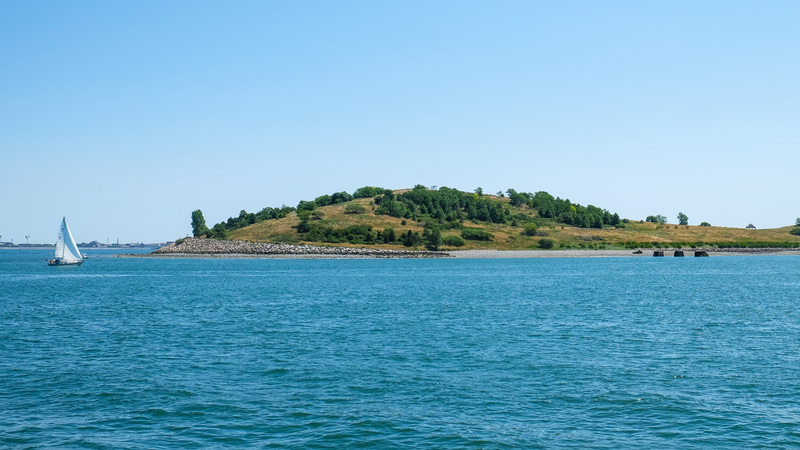 Six islands are accessible by seasonal ferryboat service (from Long Wharf in Boston); two other islands are accessed by closed loop specialized tours; additional islands are accessible by private boat or charter; and three islands are inaccessible to the general public. 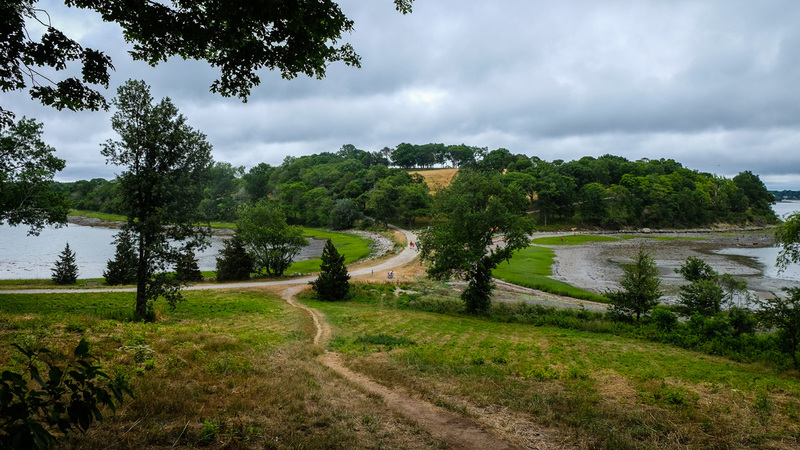 The islands provide an opportunity to experience important ecological, cultural, and historic landscapes within a dense urban environment. 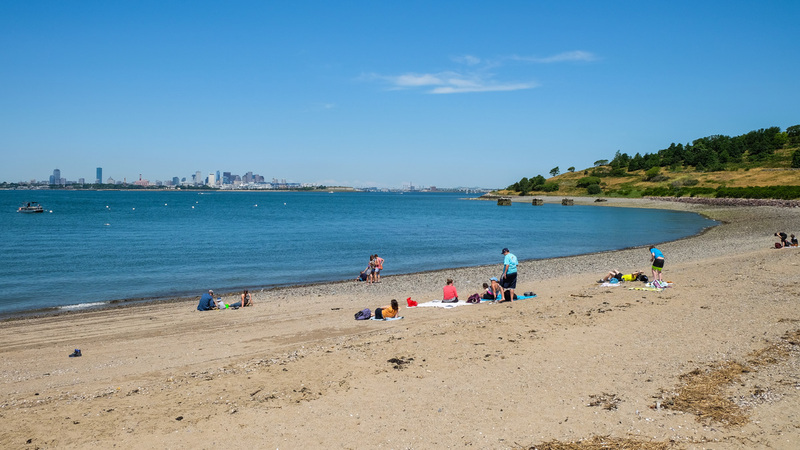 Many feature beaches with scenic views of Massachusetts Bay, Boston Harbor, and the Boston skyline. 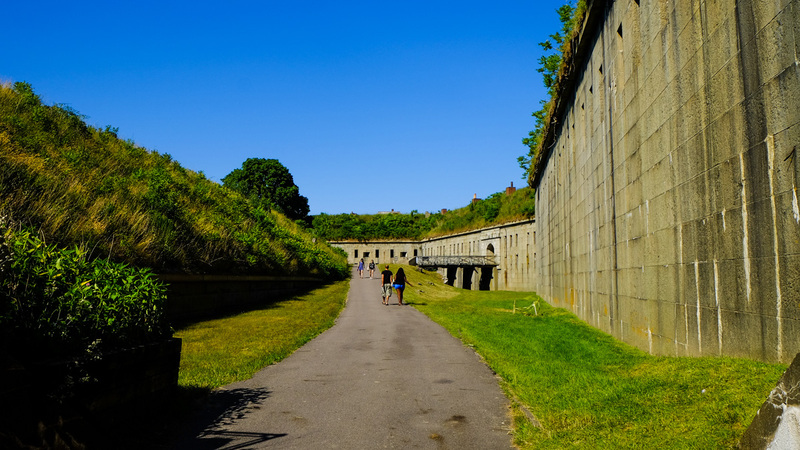 Historic forts, including Fort Andrews on Peddocks Island and Civil War-era Fort Warren on Georges Island, provide outdoor educational opportunities. 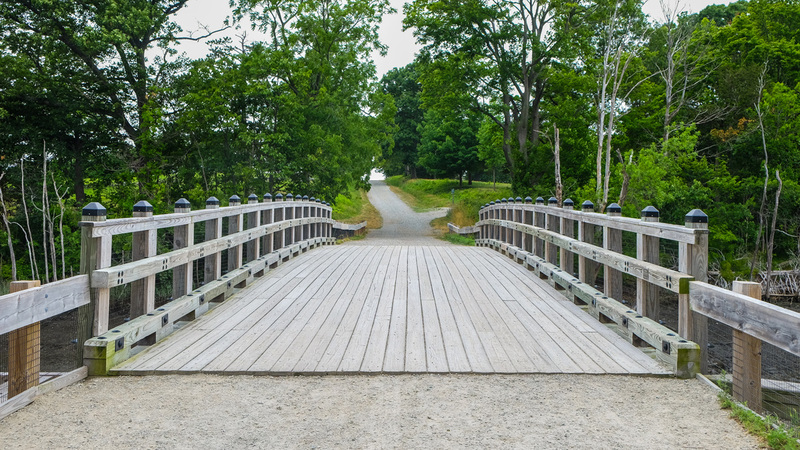 The islands host a variety of recreational activities and guided historic tours, and provide such amenities as hiking trails, panoramic overlooks, and visitor centers. The islands became a National Park unit in 1996, though individual islands are owned by other federal, state, and municipal agencies or private non-profit organizations.